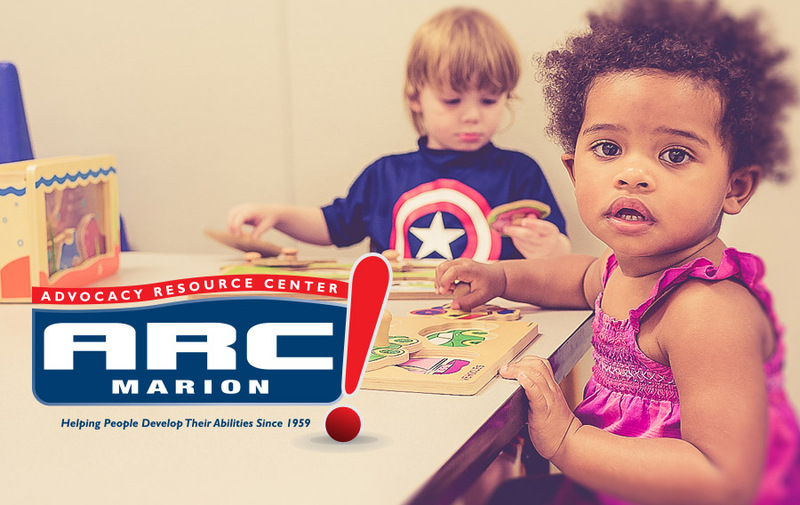 The Early Intervention Program (EIP) is a collaborative effort between ARC Marion, Inc., Marion County Schools and the Early Steps Program of Children’s Medical Services. We offer a comprehensive program for children with developmental delays from birth to age three and their families. The EIP offers play-based curriculum through a combination of small and large group activities. Occupational, speech, and physical therapies are provided on site. Early Intervention offers support to the family and prepares the young child for public school or home-based education.